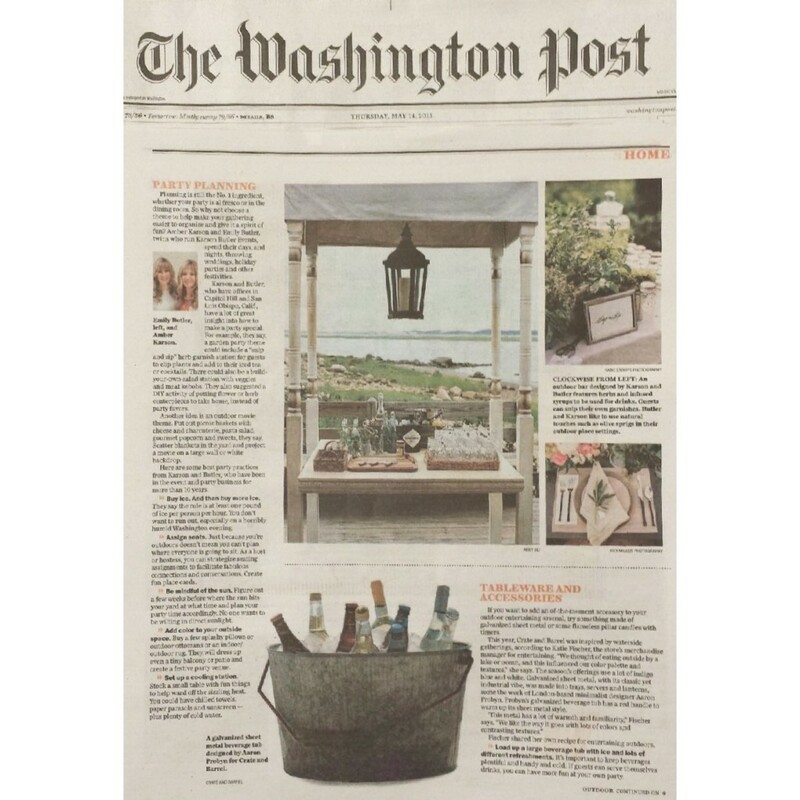 Thank you to The Washington Post for including us in today's paper! 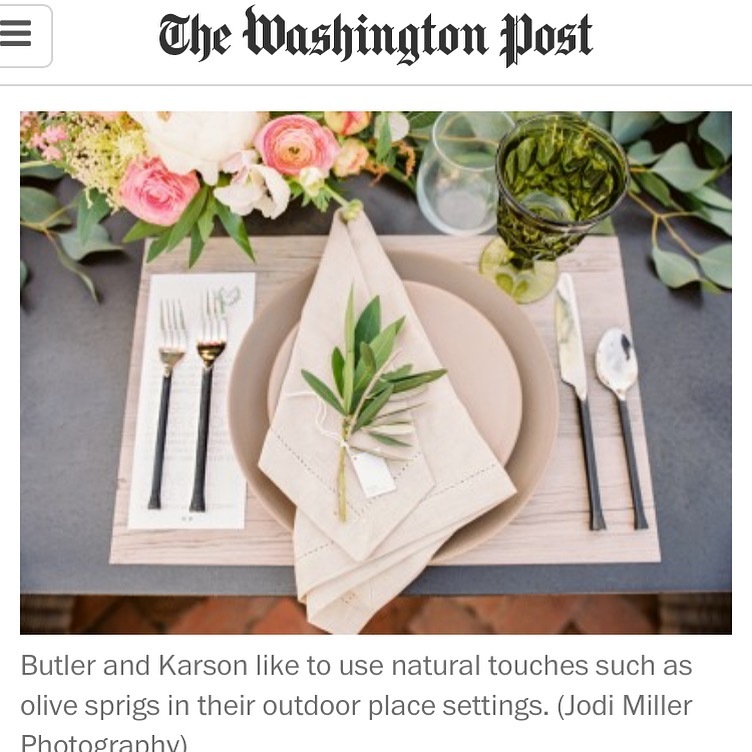 Loved sharing outdoor entertaining tips with your readers! If you missed picking up a copy on newsstands, the online version can be found here!